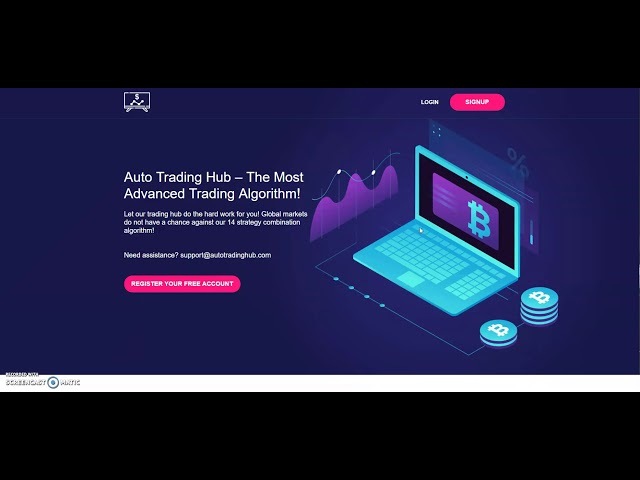 Auto Trading Hub Review, Viral SCAM Exposed! 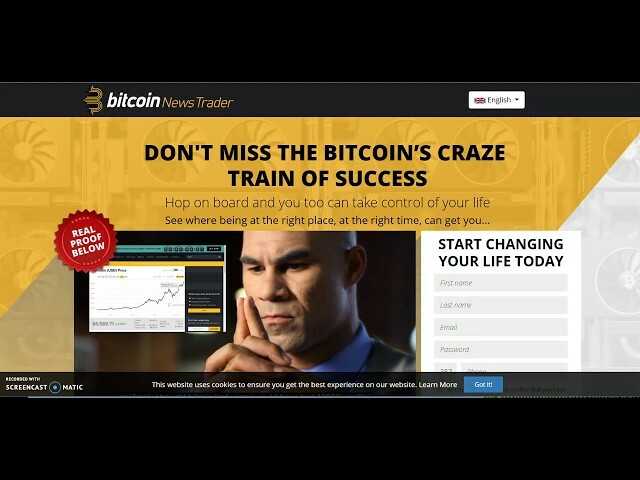 Bitcoin Trend App Review, Viral Crypto SCAM Exposed! 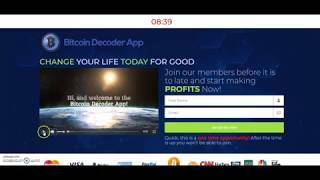 Bitcoin Decoder App Review. Viral SCAM Exposed! 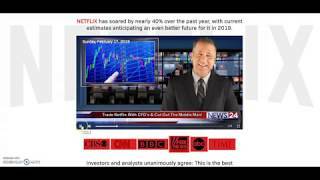 Netflix Revolution, Viral CFD SCAM Exposed! 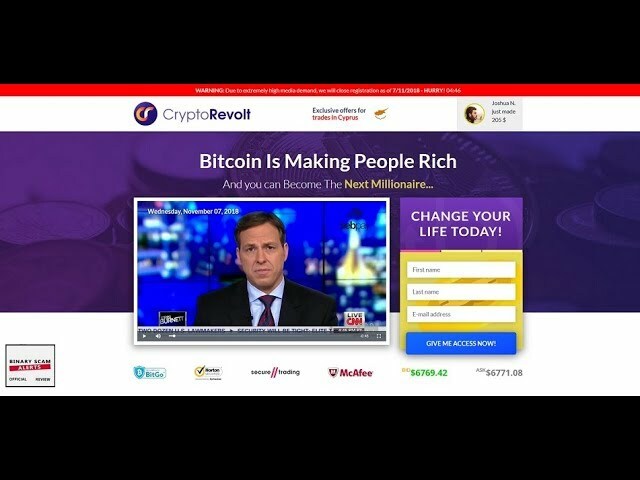 Crypto Revolt Viral SCAM Returns With A Vengeance! 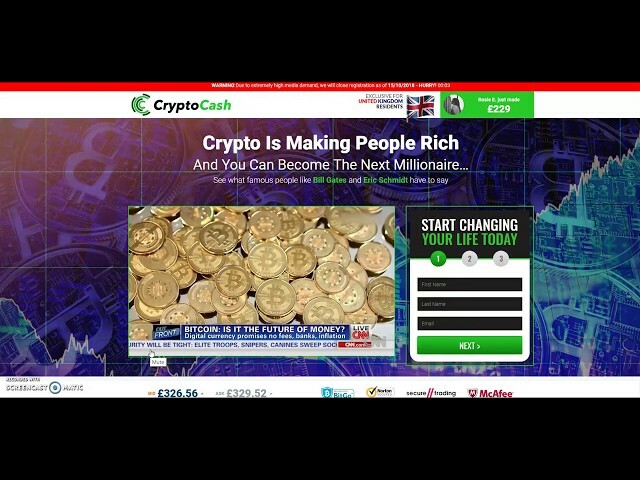 Bitcoin Loophole SCAM Goes Viral! 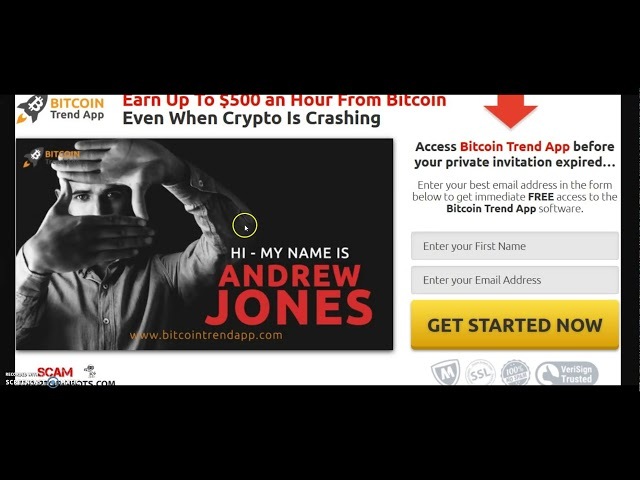 Bitcoin Trend App Review, Another Crypto SCAM Exposed! Bitcoin Decoder App Review. 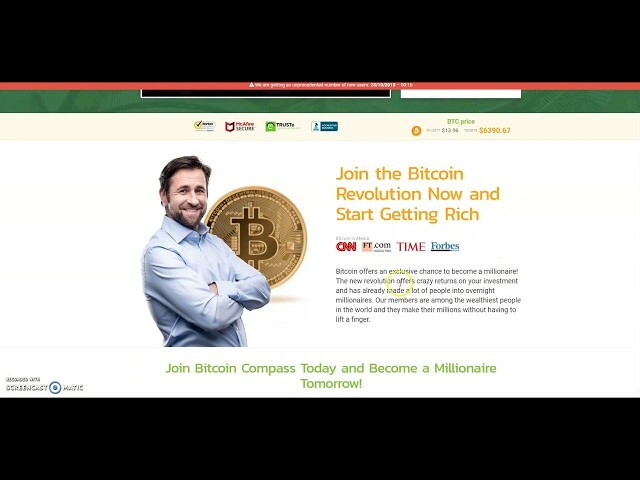 Is Bitcoin Decoder App SCAM? Of Course! 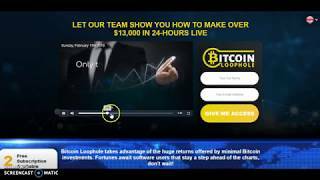 Bitcoin Loophole Review, Bitcoin Loophole SCAM! 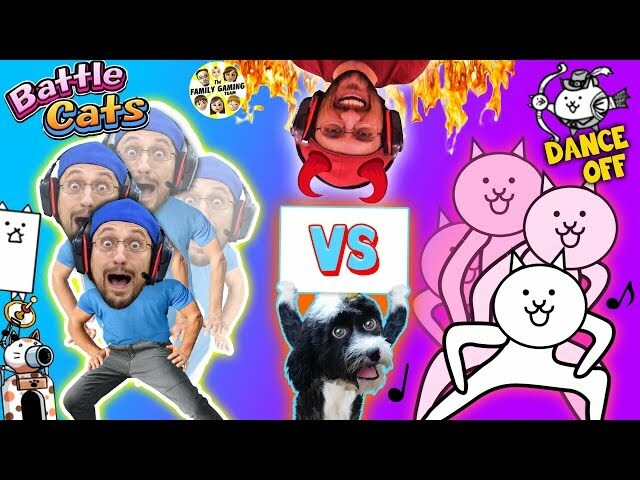 Facts and Proof!